RootsTech 2018 was so exciting—especially for a genetic genealogist such as myself! There were so many DNA lectures to choose from every day, including the one I’ve recommended at the end of this post. (It was so much fun–I did it with Lisa Louise Cooke! And it’s such an important topic!) 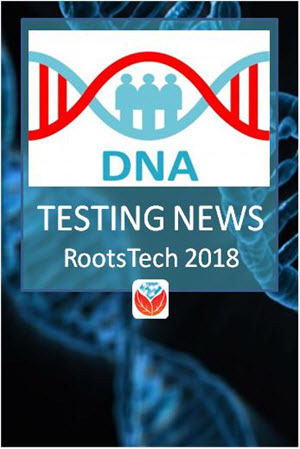 But before you watch it, here’s some important DNA news that broke at RootsTech this year. Addressing the biggest problem in genetic genealogy, namely the looming What Next? question facing millions of newly swabbed participants, MyHeritage announced the Big Tree. 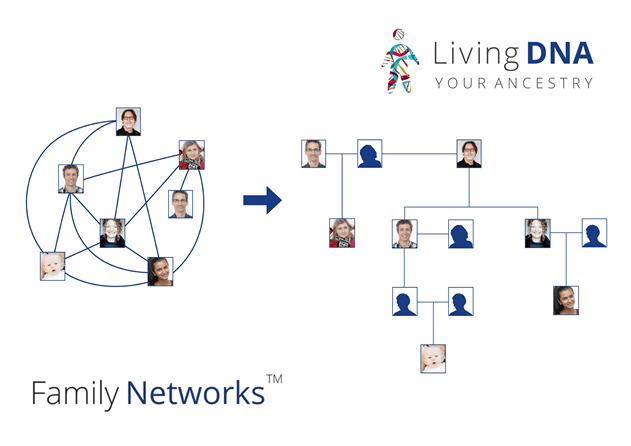 This giant network of genetic and genealogy results will automate much of the match comparison and tree searching to replace your head-scratching with light-bulb moments. They have already made significant headway on this project, as reported in the journal Science, on which MyHeritage’s own chief scientific officer Yaniv Erlich collaborated. The journal reports that the team of scientists successfully extracted public family trees from Geni.com (a MyHeritage daughter company), and then used a computer program to clean up and link the trees together. It sounds like MyHeritage will be adding genetic data to this kind of tree data in their Big Tree project. 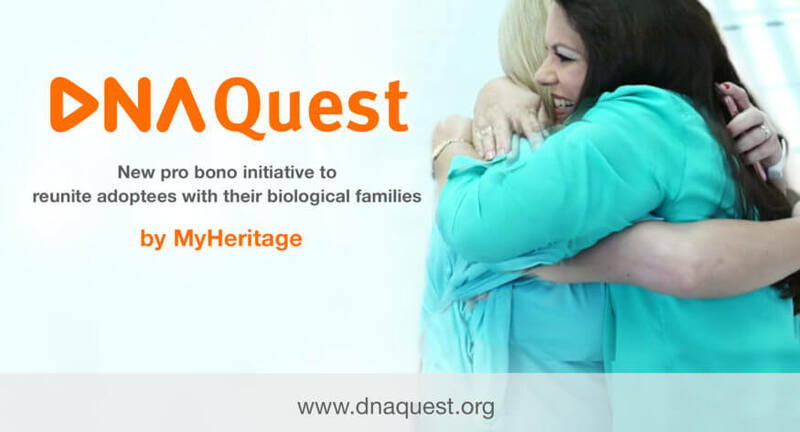 MyHeritage has assembled an advisory board of genetic genealogists and genetic counselors to help drive this project and ensure it meets the needs of the community. If you or someone you know is interested in participating, you can head on over to the DNA Quest website to fill out an application. But you better hurry: the application deadline is April 30, 2018. So it sounds like if you are currently struggling with turning your DNA matches into genealogical discoveries, our testing companies want you to know you are not alone, and they are working hard to provide solutions to these problems! Time will only tell if they can succeed. 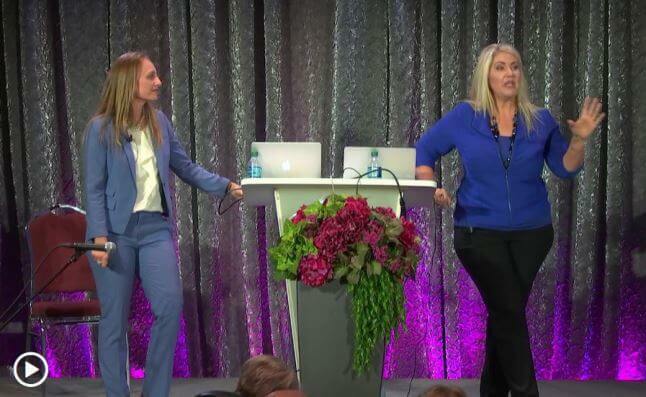 At a RootsTech live-streaming session, now free to watch on the RootsTech website, Lisa Louise Cooke and I teamed up to talk about how to work with DNA matches who haven’t posted tree data. It’s true—sometimes you can learn important details about your family history even without their trees. 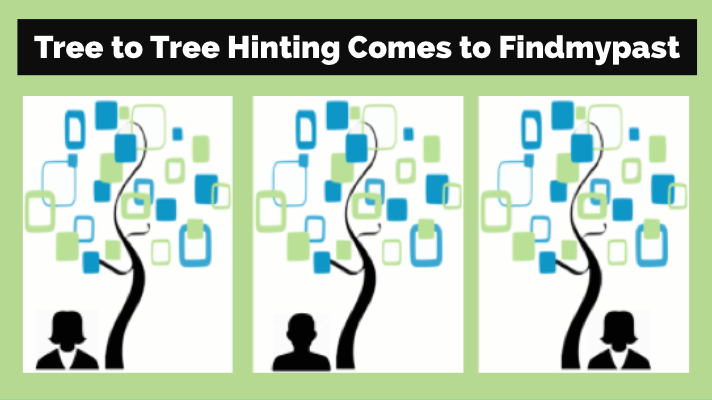 Other people’s trees may include the ancestors you have in common, and with persistent sleuthing, you may be able to find them. Diahan is Your DNA Guide at Genealogy Gems! She has worked with the Sorenson Molecular Genealogy Foundation, and has been in the genetic genealogy industry since it has been an industry. She holds a degree in Microbiology and her creative side helps her break the science up into delicious bite-sized pieces for you. She’s the author of a full series of DNA guides for genealogists. The presentation was great. So glad we can watch it over and over though, cuz it was too involved to take good notes to be able to replicate what Lisa did. 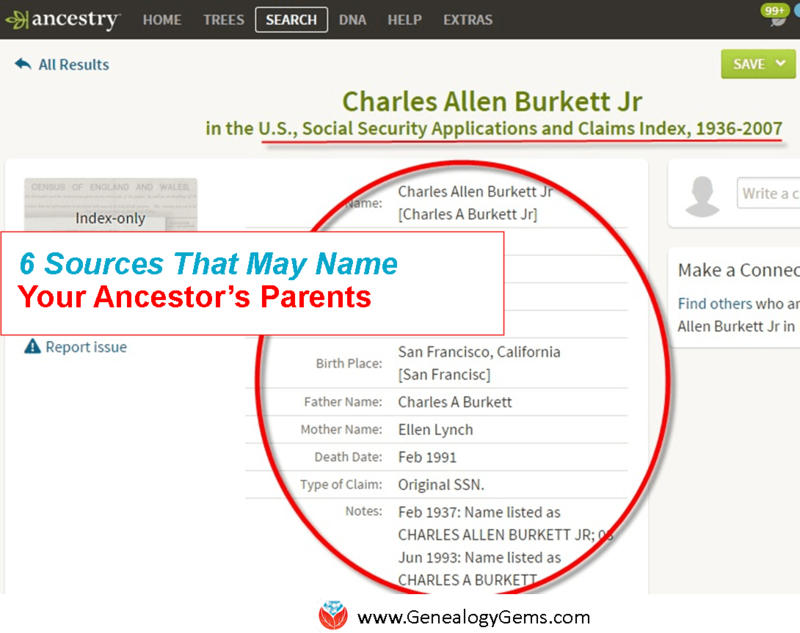 I appreciate all these tools Genealogy Gems constantly provides us to improve our genealogy quests.